Last year’s demand for office space was 1.5 million sq m. 744,000 sq m of office space was delivered to market while a further 1.6 million sq m is under construction. As indicated by a report prepared by JLL, 2018 was a year of economic prosperity for Poland (with estimated GDP growth at 5.3% - the best result since 2007). This was a key factor in the healthy demand for office space and the high construction activity. One of the most interesting trends was the dynamic growth of flexible work spaces (“flex”). 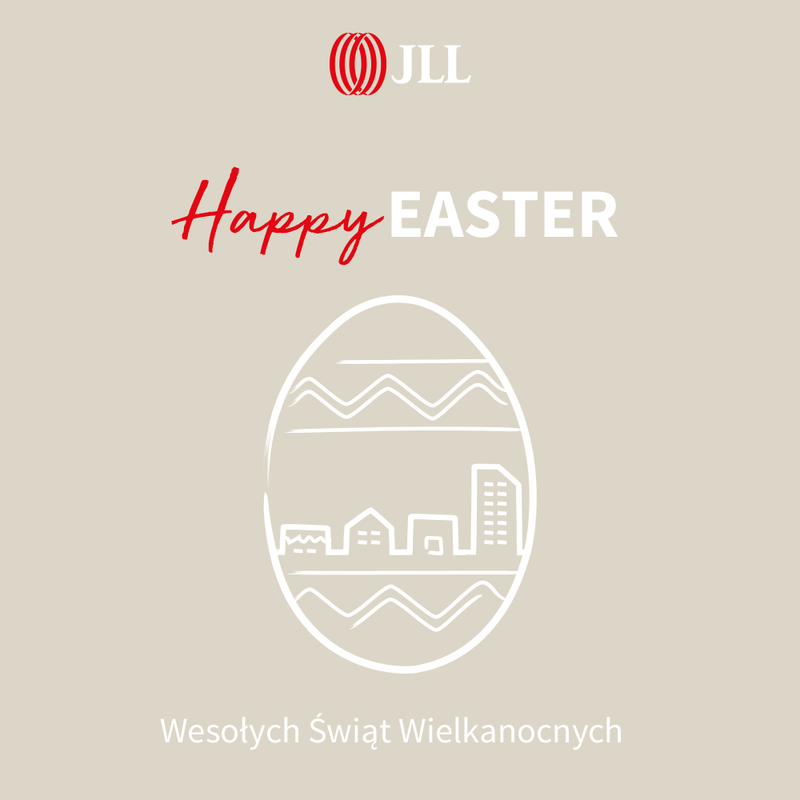 The largest lease transactions on the Polish office market last year were concluded by such companies as: Deloitte in Warsaw (22,100 sq m, Q22), IBM in Wrocław (17,800 sq m, Wojdyła Business Park I), Santander Bank in Wrocław (17,000 sq m, an owner-occupier deal) and Nokia – also in Wrocław (16,200 sq m, Green Towers). 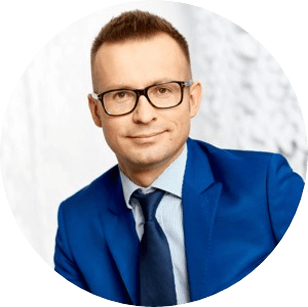 “In 2018, the office market in Poland expanded to the tune of 744,000 sq m of modern office space, with major markets outside Warsaw accounting for over 500,000 sq m. As a result, the total volume of space nationwide exceeded 10 million sq m”, says Łukasz Dziedzic. The biggest office projects completed last year are located in major cities outside Warsaw. These include: Olivia Star and Olivia Prime A in the Tri-City, Sagittarius Business House in Wrocław, Ogrodowa Office in Łódź and Equal Business Park C in Kraków. “Construction activity currently stands at 1.6 million sq m, with Warsaw accounting for 720,000 sq m. Outside the capital, a total of 900,000 sq m is under construction , and considering the scheduled deadlines for the delivery of a number of objects to the market, we expect that the total office volume in 2019 on regional markets is likely to exceed the five million sq m mark”, adds Karol Patynowski. The largest office project under construction in Warsaw is now Varso Place (developer: HB Reavis; space over 100,000 sq m) and outside Warsaw - Business Garden in Wrocław (developer: Vastint Poland, space: 70,000 sq m). As a result of strong demand for office space, the vacancy rate declined in all major markets across the country. By the end of 2018, the vacancy rate in Warsaw was 8.7% (the lowest result since 2012), and outside the capital - 8.4%. The lowest vacancy rate was found in Szczecin (5.1%), and the highest in Lublin (15.4%). Available space represents 8.5% of the total existing volume of office space in the country. In the centre of Warsaw, prime rents are currently quoted at 17.0 to 23.5 EUR / sq m / month, while prime assets located in the best non-central areas lease for 11.0 to 15.0 EUR / sq m / month. Currently the highest rents outside Warsaw are quoted in Kraków (13.5 to 14.6 EUR / sq m / month), Poznań (13.6 to 14.5 EUR / sg m / month), and Wrocław (13.7 - 14.5 EUR / sq m / month), while the lowest is in Lublin (10.5– 11.5 EUR / sq m / month). 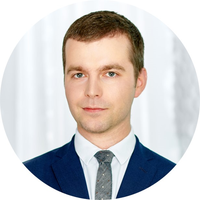 More reports and office market analyses can be found at http://www.officefinder.pl.